LGBT kids are widely known to face a great deal of bullying and are prone to being ostracized in school. Now, a new education setting is looking to eliminate the stigma for gay and queer children so that they’re able to focus on their lessons. A first-of-its-kind private school in Georgia aimed at attracting lesbian, gay, bisexual and transgender youth and teachers is being established in Atlanta for students who feel bullied or not accepted in traditional schools. Pride School Atlanta is a k-12 institution designed to be an alternative for LGBT students, though the school is open to any student who believes they’re not getting the support they need for “being different,” says Pride School founder Christian Zsilavetz. 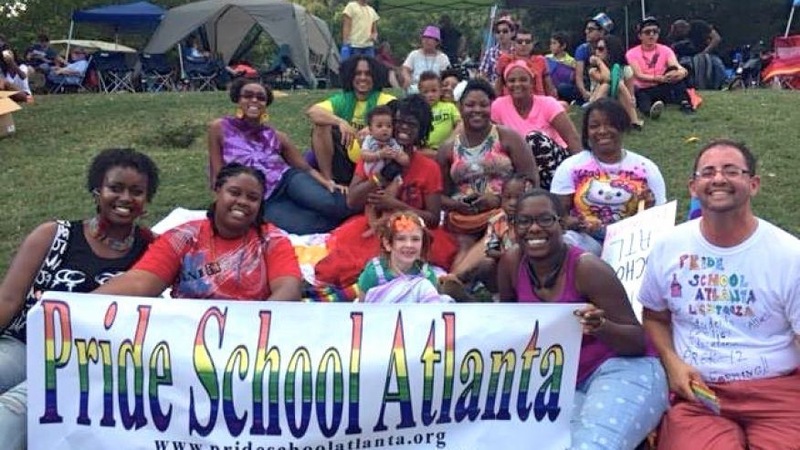 Pride School will initially operate out of the Unitarian Universalist Congregation of Atlanta church and is expected to open by September 2016. Tuition will be around $13,000, though Zsilavetz says financial assistance is available for students who need it. Do you think a children’s LGBT school will be good for its students?